For our 548 hotels in the city center of London, we show actual room availability. 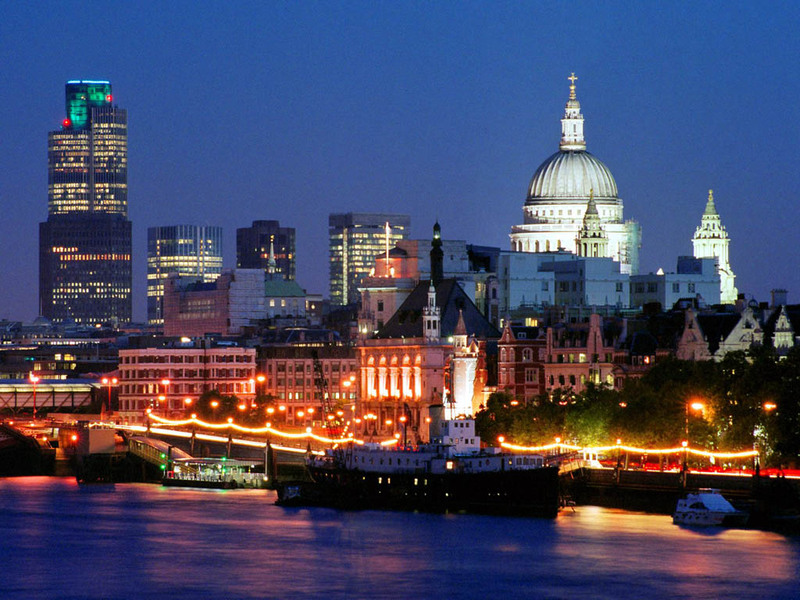 The presented hotels are best suited for London city tours and shopping. Local residents are distinguished by politeness and restraint, so visitors need to reciprocate any sign of attention. In the stores you show greet the seller; make sure you hold the doors when entering or leaving the premises, and if someone helps you, you certainly need to thank. Londoners are very fond of pets, so in any case you should not demonstrate your aversion to cats or dogs publicly. In many hotels there are no faucets over sinks. The reason for this is that the natives are very careful to use of natural resources, including tap water. They fill a full sink of water, complete their wash, and then simply despise the dirty water. Travelers, who go on vacation with their families, should remember about the possibility to getting attractive discounts. During visits to museums and various cultural activities, travellers are offered to purchase special "family tickets", which can save from 25 to 50% of the full value. Book online the most suitable hotel for your city tour in London, Great Britain with best price guarantee. 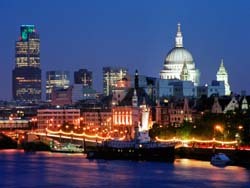 We offer 548 hotels in London city center. Keep your travel budget within a limit - make your tour to London cheap and efficient!